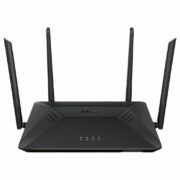 How about a dual-band wireless router with 3×3 data streams for faster Wi-Fi speeds? Independent data streams are delivered to each device on the network for combined speeds of up to 1750Mbps (450 Mbps in 2.4GHz + 1300 Mbps in 5GHz). Best performance for streaming your favorite movie or playing games with your friends. 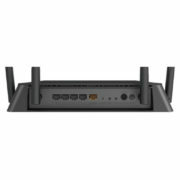 The DIR-867 is designed to support MU-MIMO technology that allows multiple devices to get high-bandwidth Wi-Fi signal at the same time, distributing data more efficiently, giving you the fastest Wi-Fi speeds in your home. You can stream HD media faster, transfer large files really fast and play lag-free gaming. SmartBeam Forming improves coverage by directing bandwidth to your devices as you move around your home. You can seamless stream HD video, surf the web, skype your friends and play online games from wherever you are so you’ll always get the best experience. Dual-core processor boosts multitasking computing power and improves throughput speeds for all of your applications. 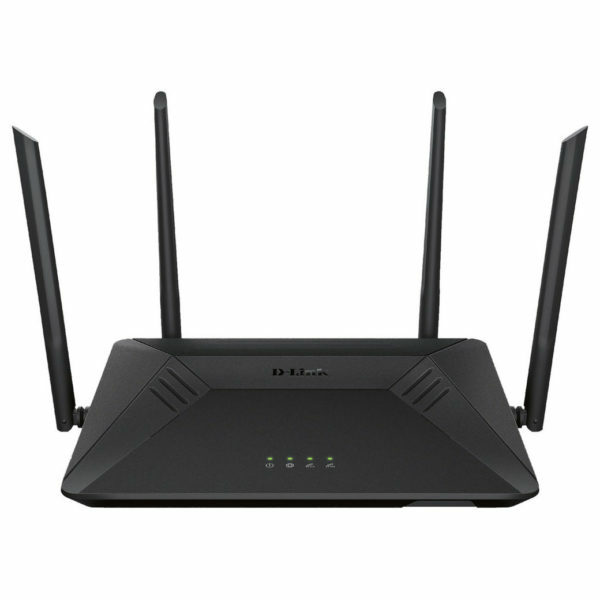 Easily setup and manage AC1750 MU-MIMO Wi-Fi Router from your smartphone or tablet using the D-Link Wi-Fi App. Create Wi-Fi access schedules and block unwanted websites or web contents.